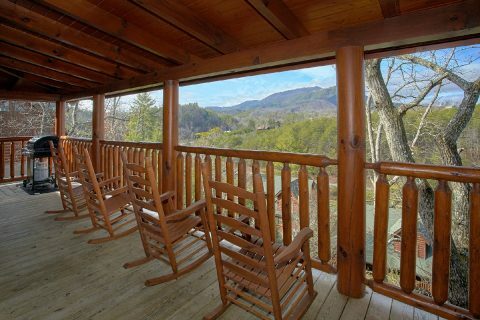 Searching for a Pigeon Forge cabin that truly has it all? 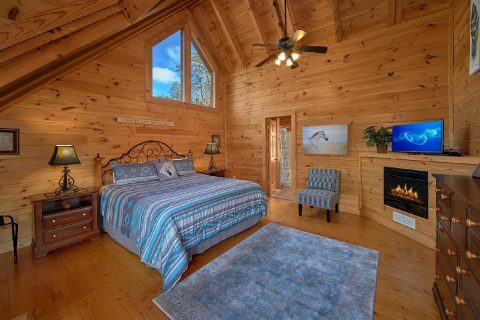 Look no further than "Dreamland!" 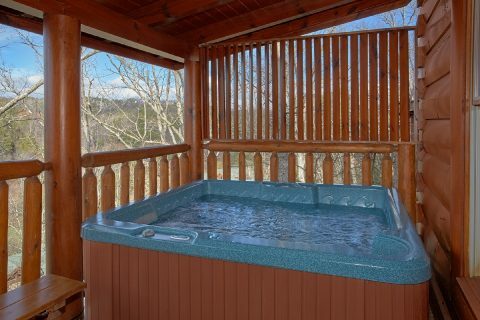 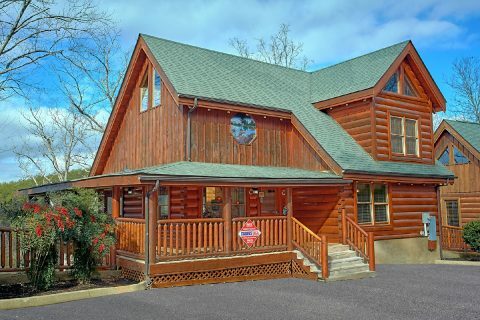 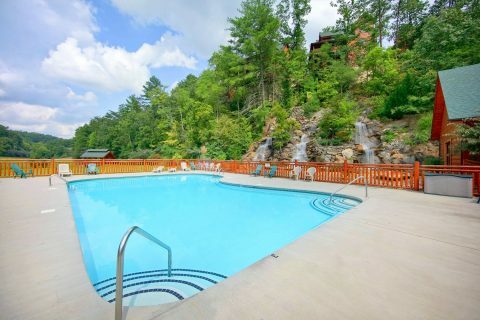 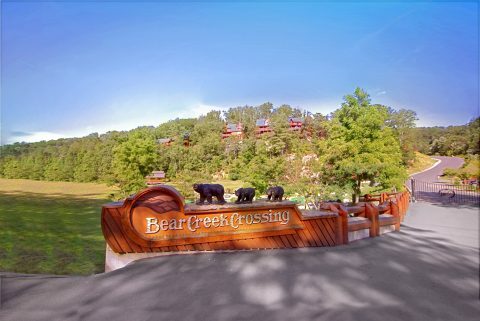 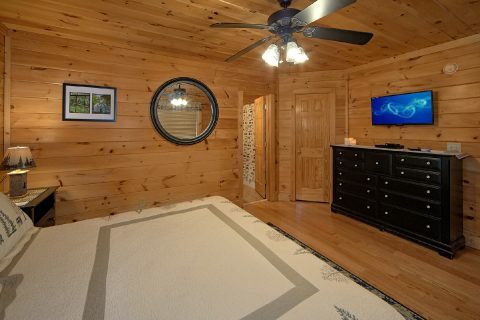 This beautiful, 4-bedroom resort cabin rests only 3 miles away from the Pigeon Forge Parkway and it boasts an impressive set of amenities and features. 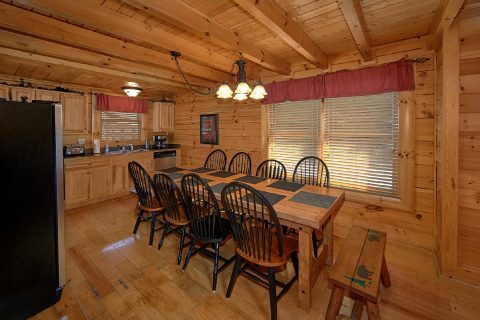 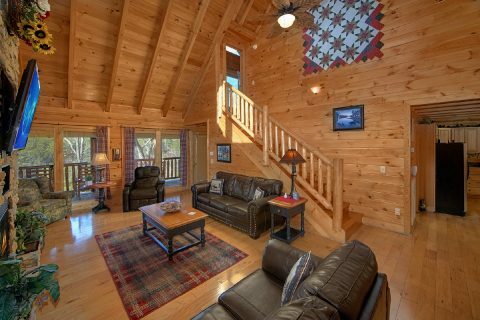 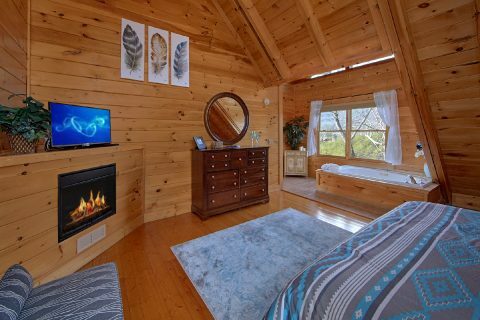 When you aren't busy exploring Dollywood, the Great Smoky Mountains National Park, enjoy great dining along the Parkway, or the shops at Tanger Outlets, you'll love unwinding at this luxurious cabin rental. 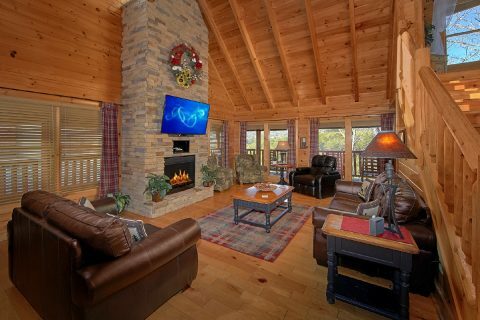 Step inside to this cabin's spacious living room with tasteful décor and an inviting electric fireplace. 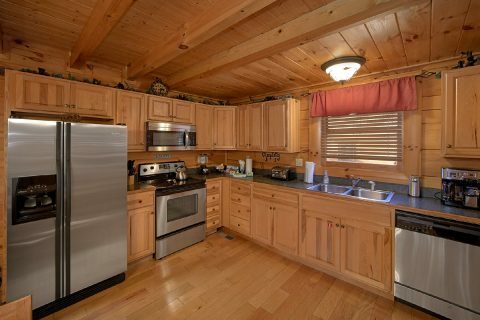 In your cabin's full kitchen, you can enjoy making delicious meals for the whole family. 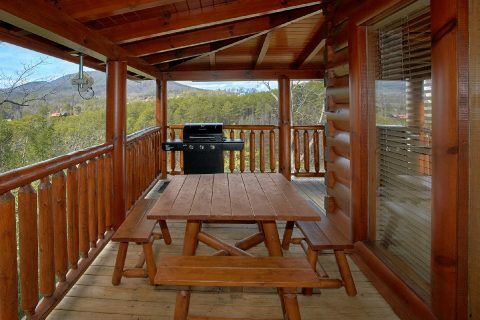 Additionally, a gas grill is also provided if you'd like to enjoy a summer cookout. 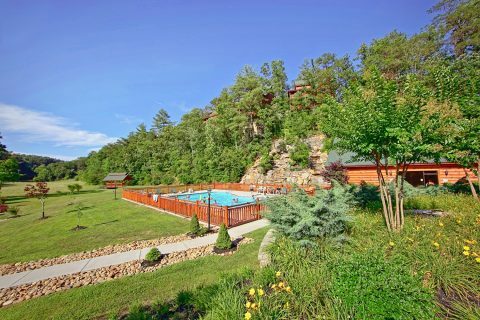 For a relaxing evening at your cabin, you can always enjoy going for a swim at the indoor or outdoor resort swimming pools. 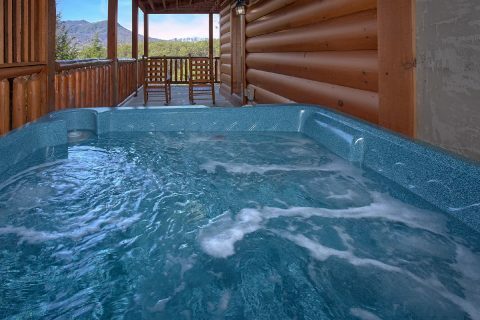 Or why not enjoy a relaxing soak in one of your cabin's two private hot tubs located on your cabin's back decks. 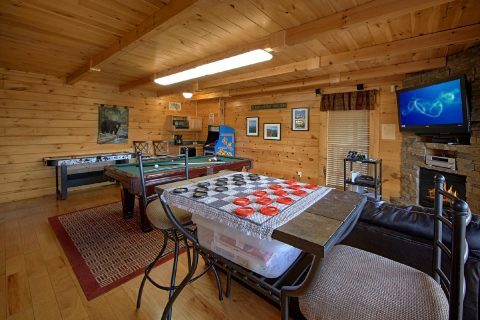 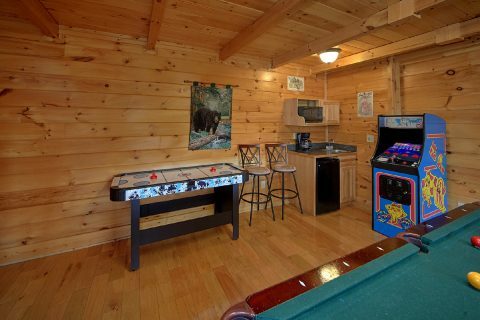 In your cabin's fully equipped game room, you can enjoy hours of fun with the arcade game, pool table, air hockey table, Wii, and Xbox 360 game console. 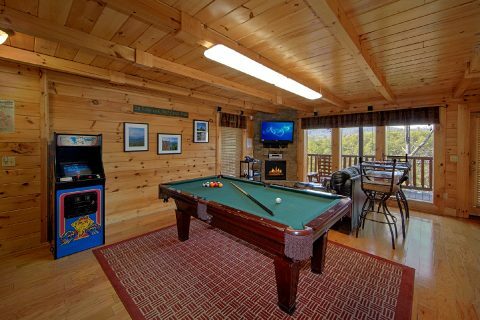 Controllers are provided, but guests will need to bring their own games to play on these consoles. 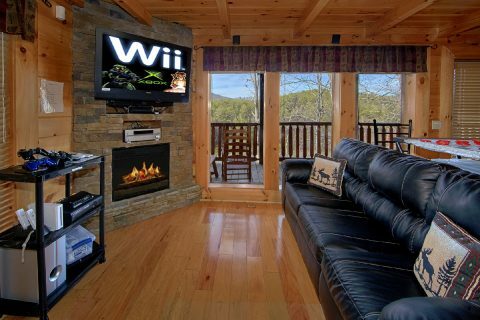 This game room also boasts surround sound for a quality entertainment experience. 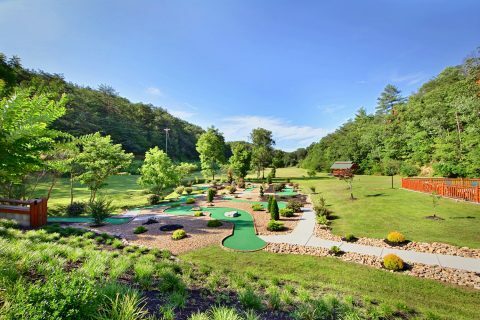 Your cabin's resort area also boasts a private mini-golf course for guests to enjoy. 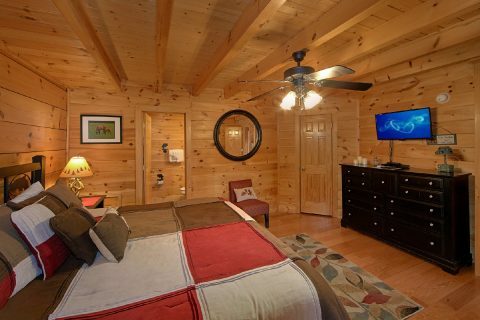 Lastly, this cabin offers WiFi Internet and a washer & dryer for guests to use during their stay. 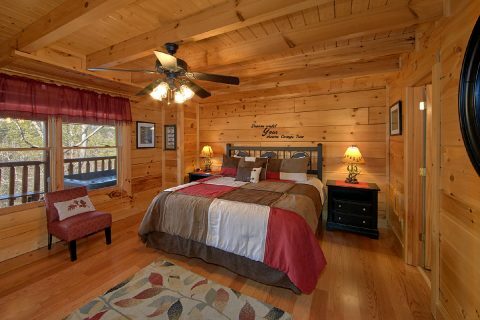 After a great day spent exploring the scenic Smoky Mountains of Tennessee, you'll love unwinding in one of this cabin's 4 private bedrooms. 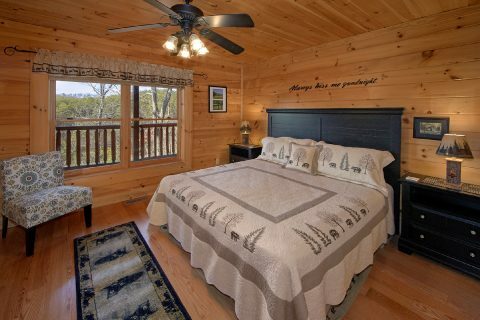 Each bedroom is furnished with a king-size bed. 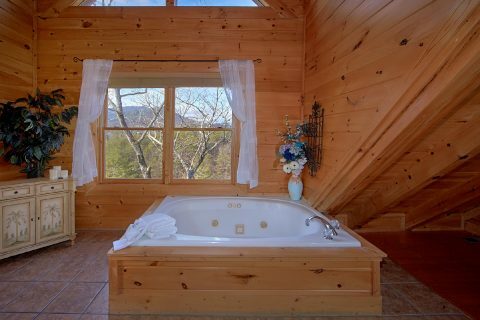 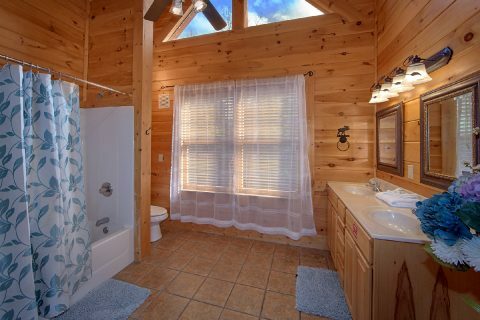 Better yet, this cabin's upstairs master suite boasts a jacuzzi tub and 3 other bathrooms offer bathtubs with jets. 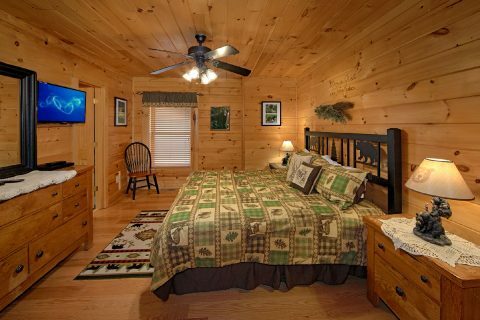 Altogether, this cabin can sleep up to 12 guests in comfort, so it's ideal for a family getaway or a group trip with friends.